The Pro shop is the hub for your complete golfing experience. We have one of the best stocked Pro shops in Yorkshire. Our trained PGA Professionals will check tee time availability, help plan your days activities and offer impartial advice on the latest golf equipment and clothing. 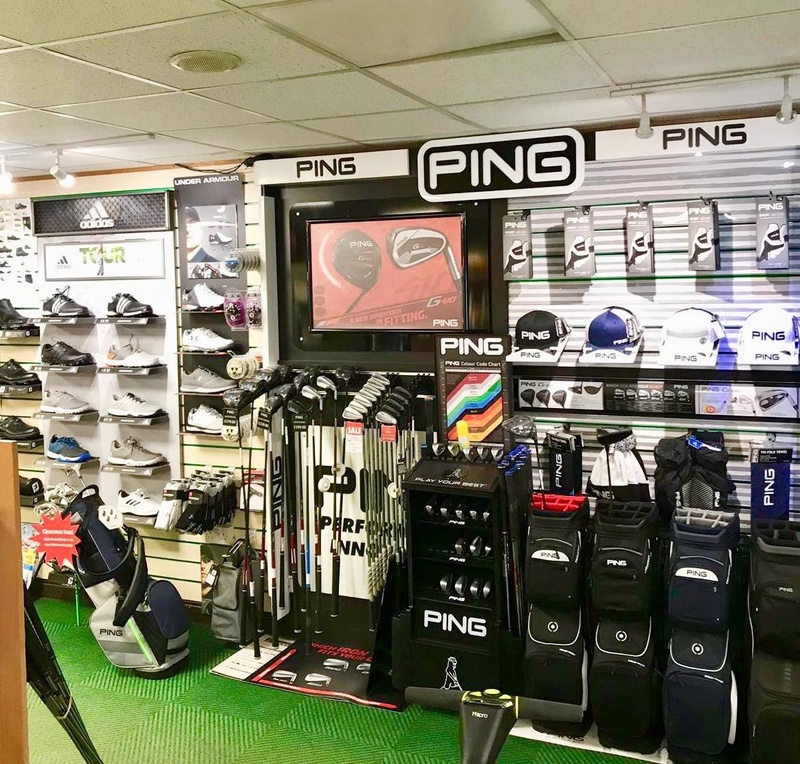 Everything in store is competitively priced, and we offer a price match promise ensuring that you pay the lowest price around for the latest golf equipment. We offer a full trade in service to give you money for your old clubs when upgrading to new clubs. 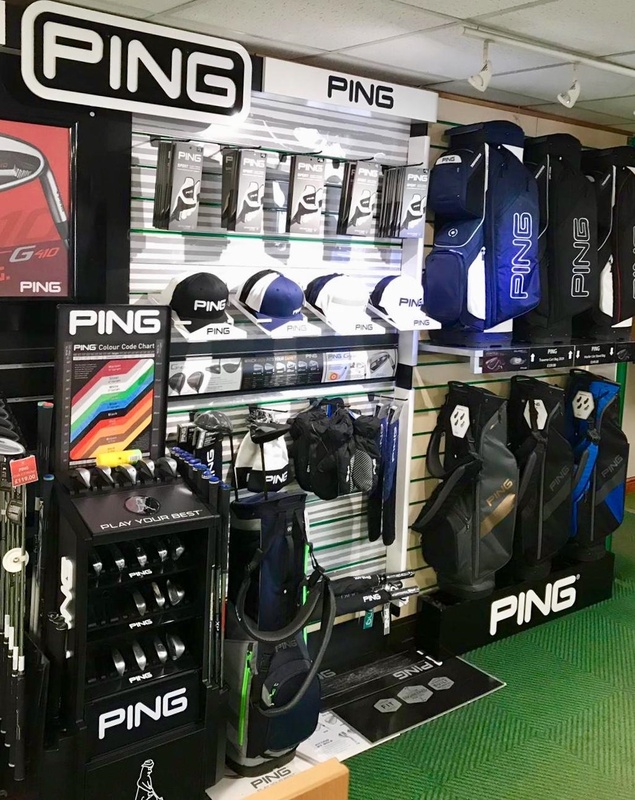 We are proud stockists of PING, TAYLORMADE, and MACGREGOR golf clubs, bags and accessories and offer one to one custom fit sessions to customise the right equipment for your game. We offer a full “try before you buy” service allowing you to test any equipment on the driving range or on the course. 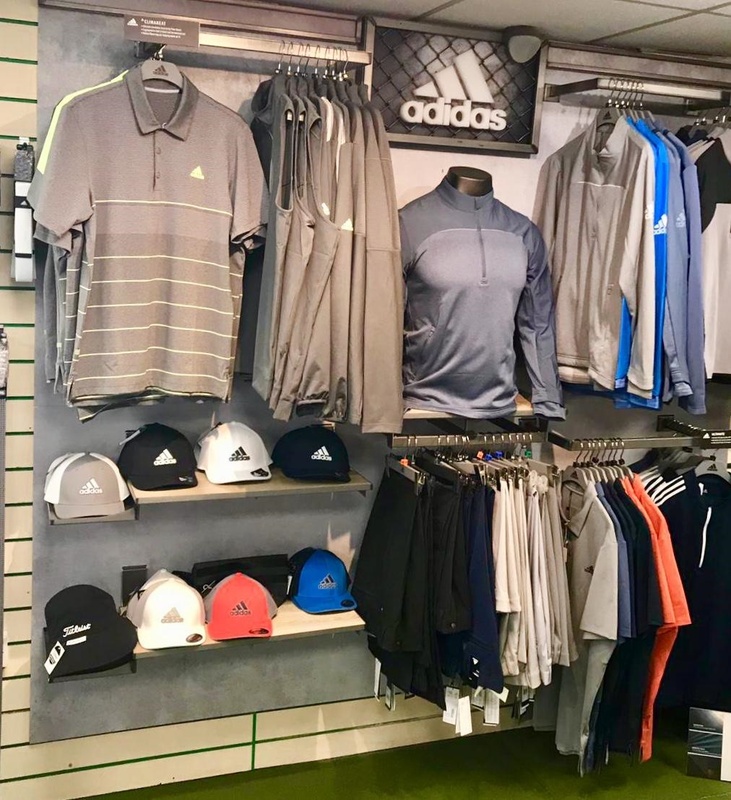 Kit yourself out in the latest fashion styles with clothing collections including shirts, sweaters, socks, trousers and more from Under Armour, Adidas & Footjoy. 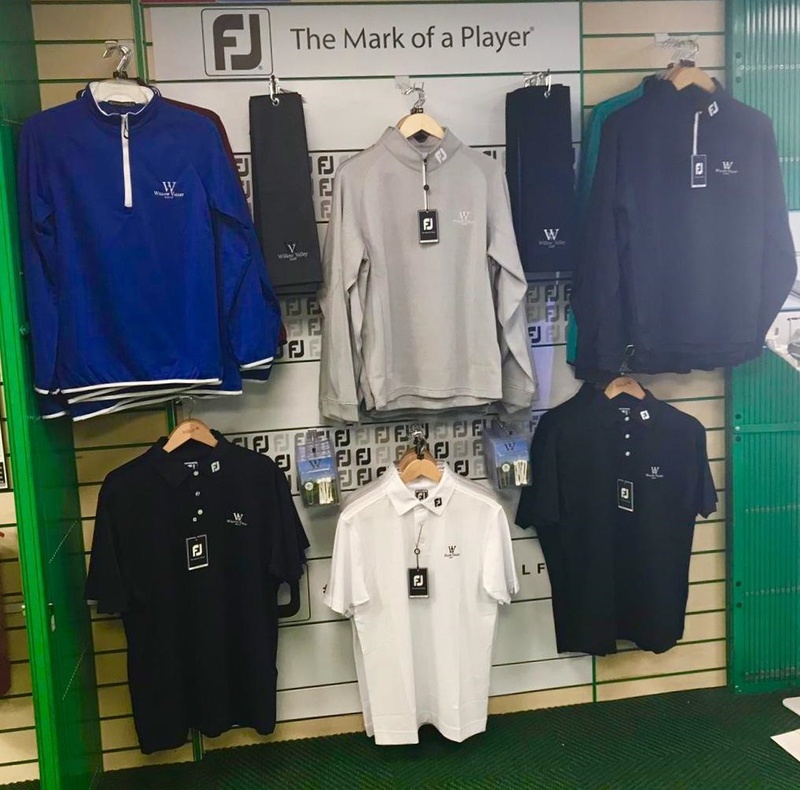 We are stockists of Footjoy, Adidas and Under Armour golf shoes and have a variety of sizes in all the different styles to try on and compare. We stock all trolleys from state-of-the-art electric Motocaddy golf trolleys to discount pull trolleys, there is no better investment for the discerning golfer to save some energy on the golf course and help you focus on your game. Gift Vouchers can be purchased from golf reception or ordered over the phone and delivered to you. Vouchers can be purchased for any amount and can be spent on anything at Willow Valley including shop products, golf green fees, food and drink.